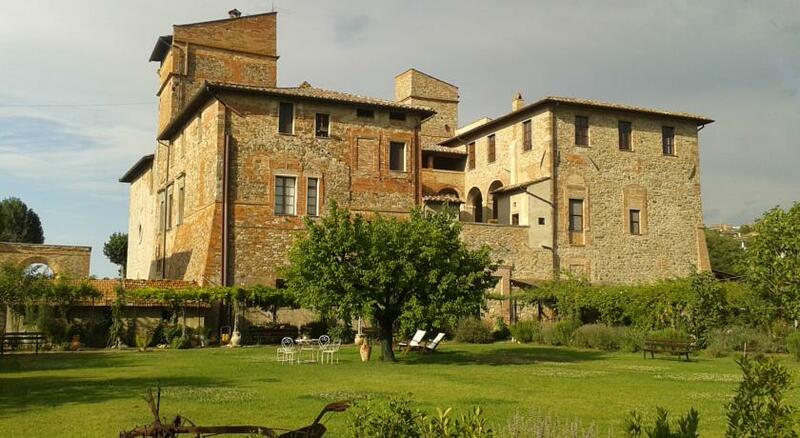 This pet friendly farmstay near Perugia, Umbria, Italy, is very highly rated and offers rustic, very atmospheric, B&B accommodation in a classicaly beautiful old Italian manor house. All their spacious rooms come with WiFi, flat screen TV and private bathroom. They serve a really great breakfast, and for the rest of the day you are free to cook for yourself in the shared kitchen. The surrounding area is beautiful and well worth exploring, and you can hire bikes for free direct from the farm to do just that.